For the second time in the two seasons of the National Women's Soccer League, the Portland Thorns are playoff bound. The Thorns had to defeat the Seattle Reign in their regular season finale on August 17 at Providence Park in Portland. They did just that, thanks to Alex Morgan's goal in the 69th minute. Morgan connected with a header off of a corner kick by Allie Long. The Thorns added some stifling defense to hold on for the 1-0 wins. The Thorns won the championship in last year's inaugural NWSL season. Portland will face FC Kansas City in the first round (NWSL semifinals) on August 23 at 10 a.m. The match site will be held at Verizon Wireless Field at Durwood Stadium in Kansas City, Missouri. It will be televised on ESPN2. The other semifinal match will feature the Washington Spirit at Seattle Reign, and will be held on August 24 at the Moda Pitch at Memorial stadium in Seattle. The game will start at 8 p.m. and be televised on ESPN2. Click to hear Coach's Riley's post-game comments. Click to check out the boxscore from the Thorns win over the Reign. Click to read Jamie Goldberg's recap of the match. Click to view photos of the match from the Thorns facebook page. 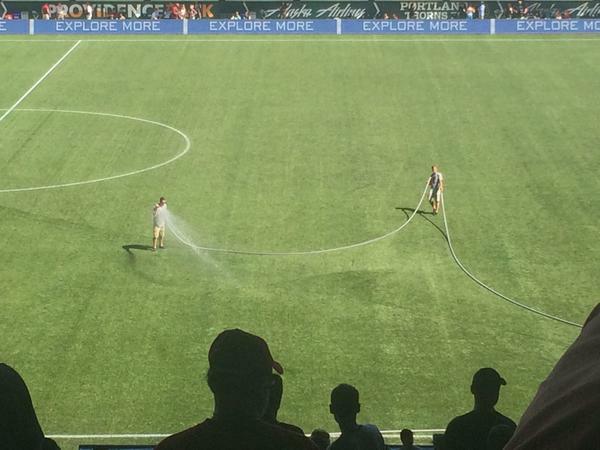 Watering down the field at halftime on a hot Portland day. Thorns owner Merritt Paulson tweeted the following after the game. Thorns players also chimed in. The Thorns even got a congratulations tweet from Portland's most recent playoff team. 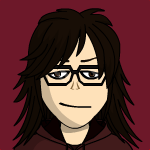 Nice report, Kassandra! 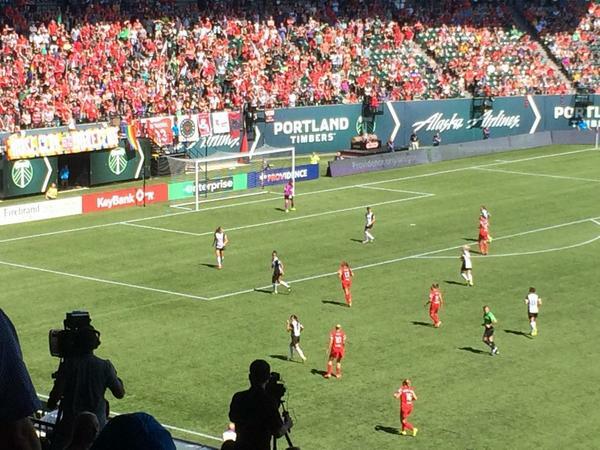 We watched this match and were really impressed with the Thorns' defense. It was amazing. So happy we are in the playoffs! The Thorns put on a great defensive show. You have to love the effort. Just so you all know, There will be a playoff match thread next weekend for the game. More information on that to come.